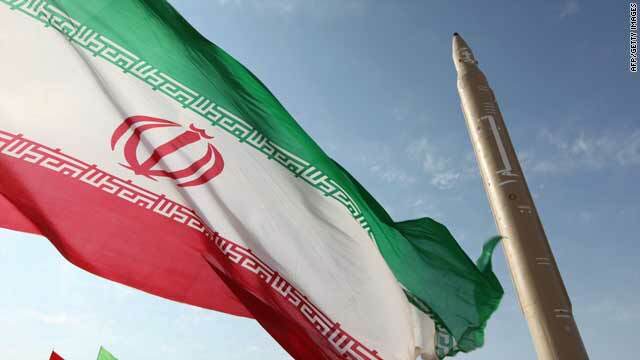 A U.S. drone was shot down while flying over a nuclear facility in Iran, according to reports in the Iranian media. Dafsari told Fars that the drone was trying to gather information about the nuclear facility for the CIA. Other Iranian media reported the same story, including Hamsayeh.net. One year ago today, I reported that Independent gubernatorial candidate Tom Horner met his fundraising goal to qualify for public campaign funds and attracted favorable media attention, demonstrating his viability as candidate for governor of Minnesota. Two years ago today, on July 19, 2009, I reported that the Pentagon had identified the captured American soldier who went missing from his forward operating base in Afghanistan as Pfc. Bowe R. Bergdahl, 23, Ketchum, Idaho, a member of 1st Battalion, 501st Parachute Infantry Regiment, 4th Brigade Combat Team, 25th Infantry Division, Fort Richardson, Alaska. Three years ago today, on July 19, 2008 — the fifth day of my 2008 campaign against incumbent U.S. Rep. Michele Bachmann for the Republican nomination in Minnesota’s 6th Congressional District — I highlighted the growing mortgage crisis, noting that from a small-government, fiscally conservative perspective it is difficult to support the Bush administration plan to bail out mortgage giants Freddie Mac and Fannie Mae.